Want to keep performance high, but cost low when looking for software? 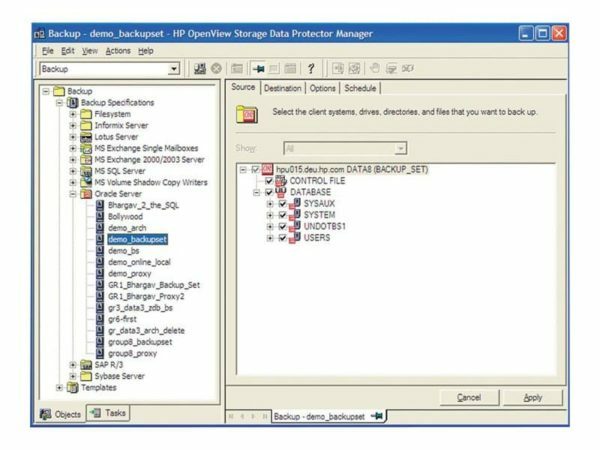 The HPE Data Protector Software automates high performance backup and recovery, from disk or tape, over unlimited distances, to enable 24x7 business continuity and improve IT resource utilization. Data Protector Software responds to the pressure for lower IT costs and greater operational efficiency by offering acquisition and deployment costs which are up to 70% less than competition. Scroll down below for more details and be sure to check out all Rack Simply for all of your hardware and software needs!